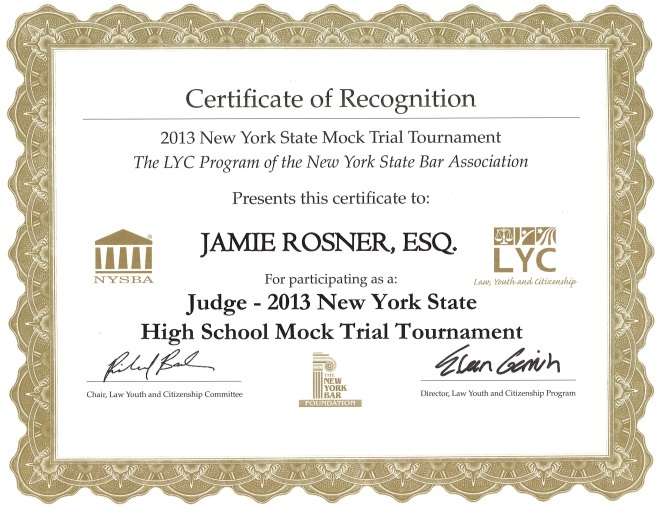 Attorney Jamie G. Rosner was awarded a Certificate of Recognition for his participation in the 2013 New York State Mock Trial Tournament. AWARDS: $50 Cash Awards presented to Top Overall Male and Female runners, trophies and prizes to top overall male and female River Graduates and physically challenged athletes. Prizes to 3 deep in 5 year age brackets. AMENITIES: Post race Award Ceremony, Refreshments and Drawings for great prizes (must be present to win); splits at 1st and 2nd mile, water station ½ way point, toilet facilities, easy parking. Please fill out this application form to participate. We hope to see you there! The Irish celebration of culture and fun ended “early” this year; it lasted only 28 days, starting with the passing of the sash and soda bread bale-off on February 28, and ending on March 23. 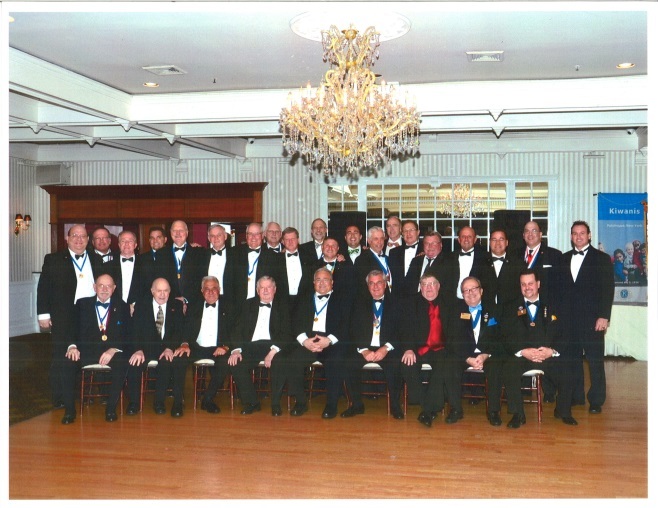 The final Saint Patrick’s celebration in Patchogue was held at St. Francis de Sales parish hall on the evening of March 23. Some of the entertainment included Irish dancers. 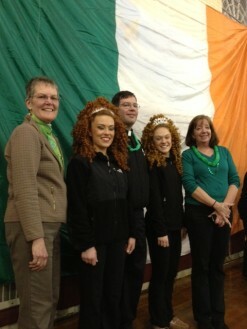 Two of the dancers from Mulvihill-Lynch Studio of Irish Dance, the Skaalerud sisters, Erin and Mary, with Pastor Tom Pers are picured with committee members Bonnie Bossert (left) and Ann Boyce (right). 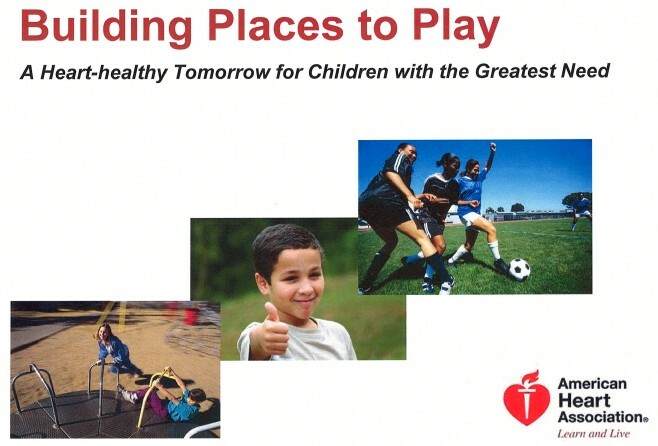 The American Heart Association, through its Building Places to Play Program, is working together with the Village of Patchogue to bring a new playground to Shorefront Park by June 1, 2013. Please read this to see important dates and learn how you can help. The results are in for 2013′s May the Road Rise to Meet Ye 5k race. 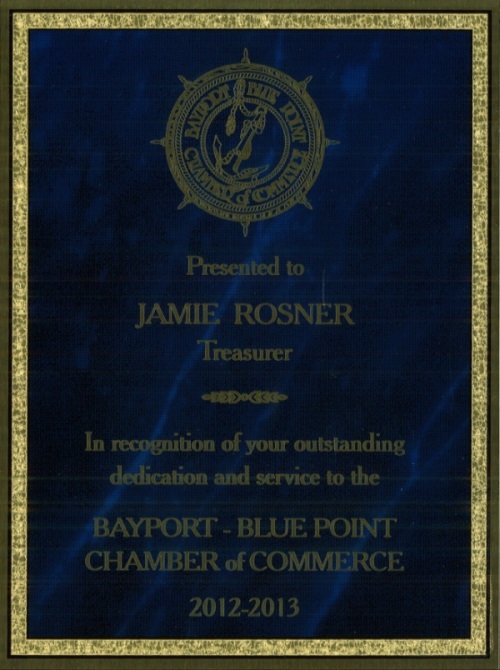 For more results, click here. Join us for the annual May the Road Rise to Meet Ye 5k race. Stick around for the Saint Patrick’s Parade at 2:00 PM. Fill out the form below if you’re interested in participating. Visit LISaintPatricksParades.com for more information.